Welcome to Maggiano's Naperville. 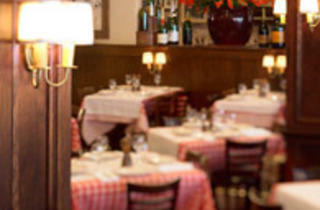 Our restaurant is an ideal location for your lunch, dinner, baby shower, or important client meeting. The outdoor seasonal patio has an old-world feel of dining on the bustling streets of Florence. 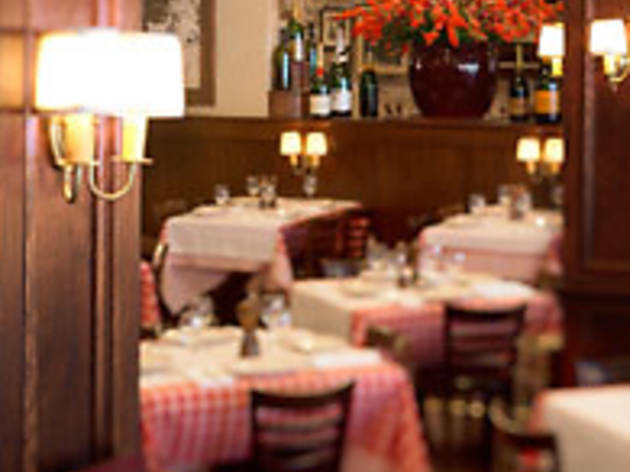 Maggiano's hosts a variety of special events. Look for exciting future events on our website, www.maggianos.com.